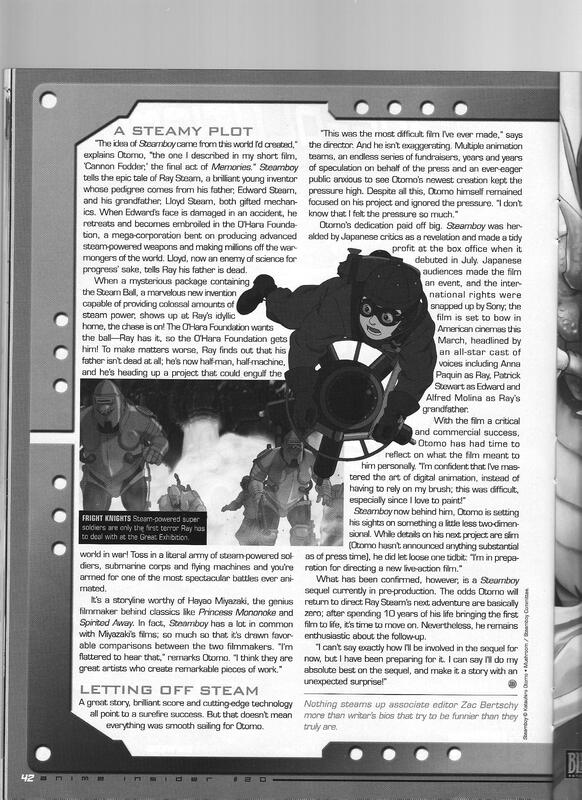 Katsuhiro Otomo talks about developing Steamboy, his most difficult-to-make work that spent 10 years in production. 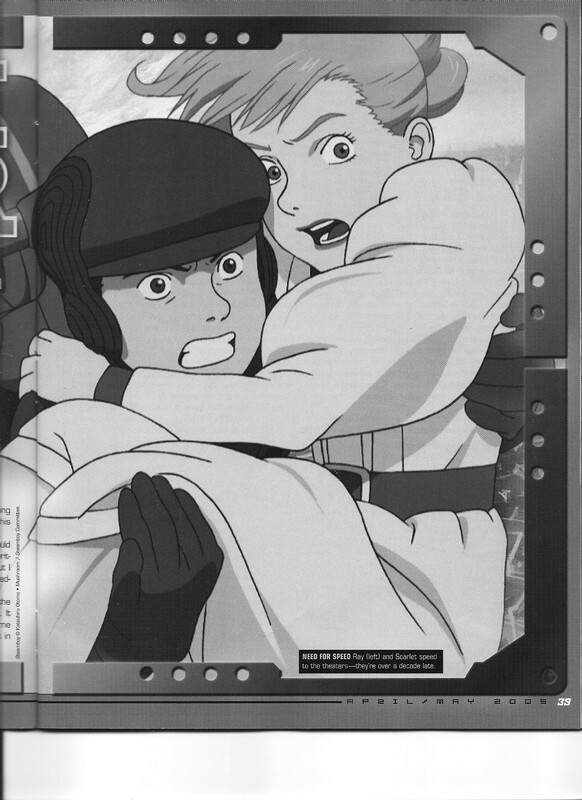 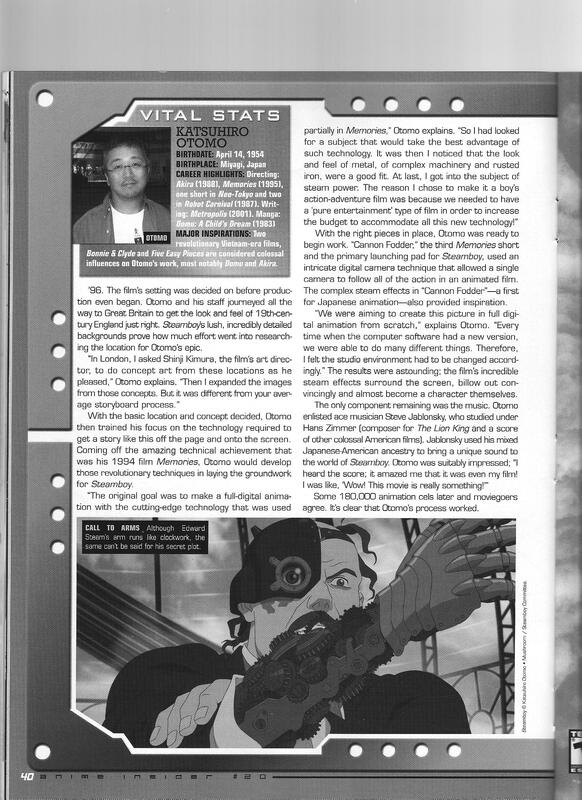 This entry was posted in Old Magazine Articles and tagged Anime, Borderline Plagarism for the Freedom of Information, Katsuhiro Otomo, Steamboy by torisunanohokori. Bookmark the permalink.